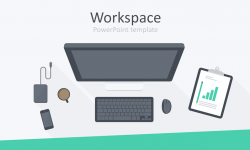 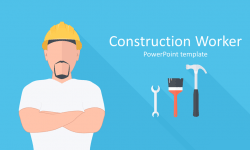 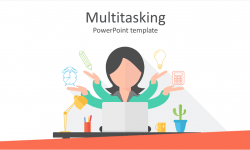 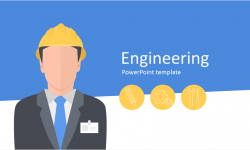 Present your projects with this under construction PowerPoint template. 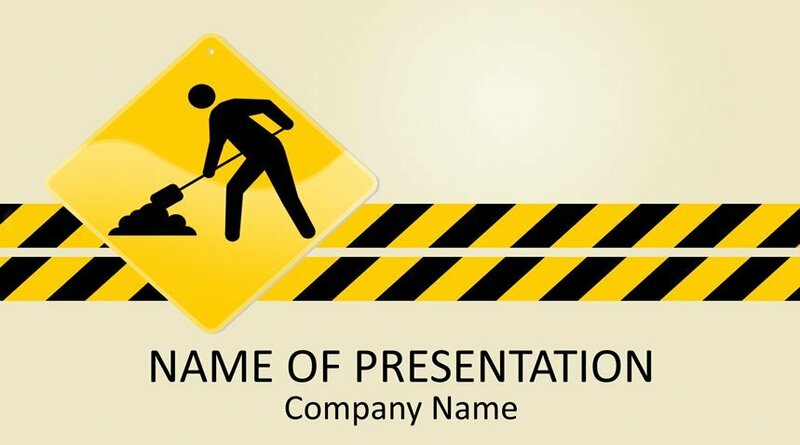 The title slide features an illustration of an under construction road sign. 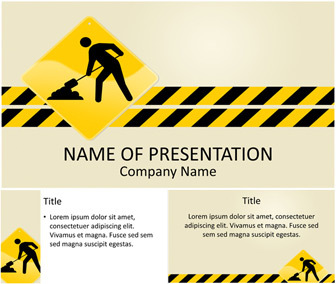 This theme can be used in presentations on construction, developing ideas, building up a business, etc.